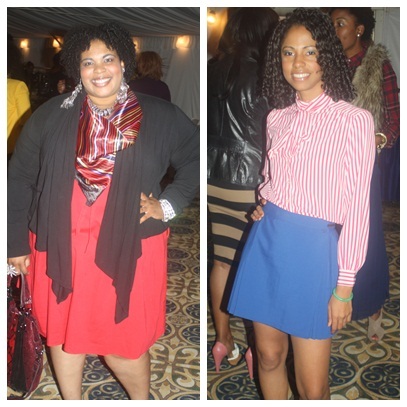 The fashion bloggers of Fashionable Atlanta battled on the runway during the fall 2011 Swapnista Day Party "Style Wars" Fashion Show & Competition. The grand prize was the coveted clutch- filled with a $50 Nordstrom giftcard, Envy Pretty Party gift certificate and a Juicy Couture necklace. Each blogger rocked the runway to show their favorite fall trend. 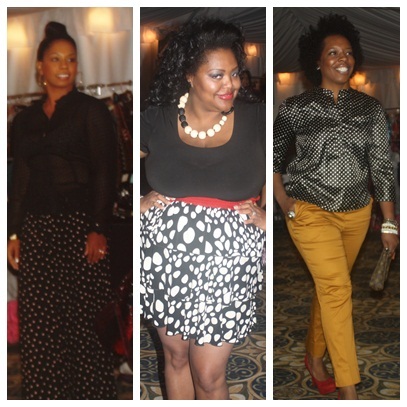 Here is a look at the bloggers in their runway looks. Dominique of The Lipstick Manual, Nikka of Oh! Nikka and Katrice of My Vicarious Life. Congrats to all of our contestants! They were all winners in my eyes, but only one could walk away with the Coveted Clutch! Stayed tuned the next "Style Wars" will take place during the Winter edition of Swapnista. 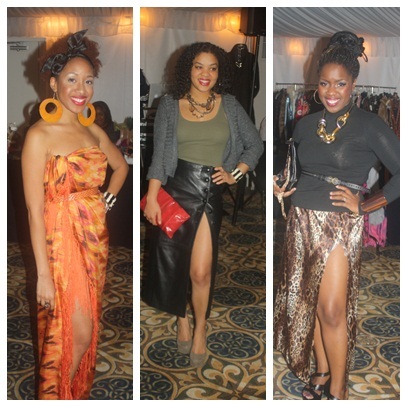 What a great event that showing that Atlanta people are fashionable too. This is the good example of the saying "Black is beautiful". All the ladies look amazing, what a wonderful event! Fabulous event! Top notch! You guys did the dang thang! Can't wait for the next one. Maybe I will be bold enought to compete! I really wanted to be apart of the event this time, but I had orders scheduled for that weekend. And wouldn't you now it I had one person cancel at the last minute!! :-( But I will definitely be apart of the next event. Everyone looked great and looked like they were having so much fun!!! Wow, we look absolutely stunning!!! Thank you sooo much Kay, I had sooo much fun, cnt wait for the next party!! I HAD A BLAST. I AM SO PROUD OF YOU. THE EVENT WAS SO SUCCESSFUL. LOVE YOU AND CANNOT WAIT TO BE APART OF THE NEXT ONE. Looks like fun. I got the invite at the last minute and did not go only because I did not have swap items. Knowing now that there was an option to go and not swap...I'll be sure to be there next time! KAREN, you guys out did yourself with this event. I soooooo wish I was there and a part of it. I feel like you found a way to include everything that's HOT right now. 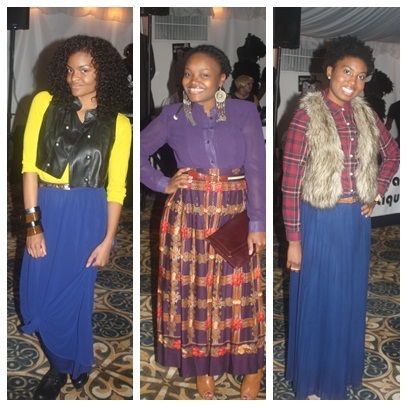 And I love how you incorporated the bloggers with the Style Challenges. Thanks so much for sharing. There are so many new bloggers I wanna check out now. what an awesome event Karen! I had soooo much fun! but then again, I always do when I get with my fashionable atlanta family! 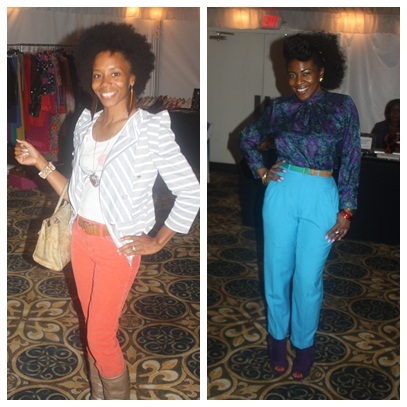 this was an awesome event, especially gathering the atlanta bloggers to showcase their styles with the current trends. I had an amazing time even though ti was my first time walking the runway :) can't wait for the next time. BTW love love my polka dot dress i got from the swap. you ladies rock.